The website for the venue says the doors open at 7pm and the show starts at 8pm, and my tix just say 7pm. I'm thinking the website is wrong? 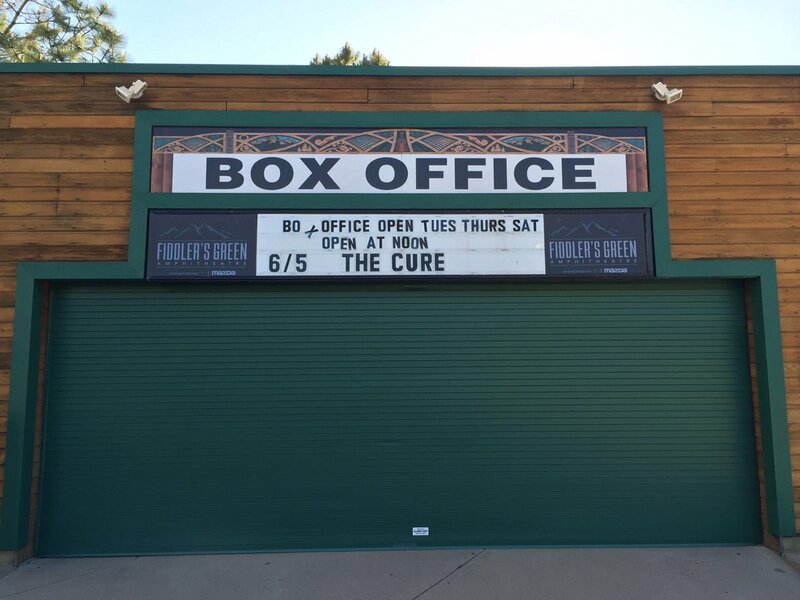 The vast majority of the tour has the Twilight Sad on at 7pm, Cure on at 8pm...and from what I've heard, there's a pretty tight curfew at the venue. Just a heads up in case people are perplexed about when to to show up. Clearly, I'm excited for this Sunday.